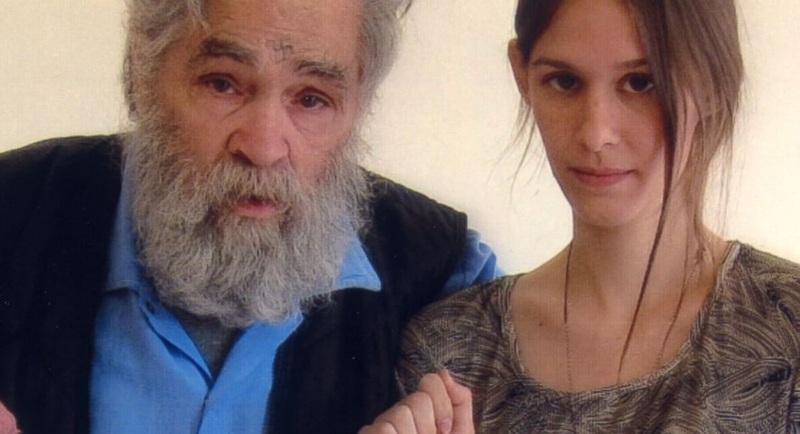 Charles Manson who began his legacy of mass murders in 1969 has now received a marriage license to marry 26-year-old Elaine Burton who left her Midwestern home and has spent the past nine years trying to help free Manson. Although there is no date chosen for when the wedding will actually occur, a wedding coordinator has been assigned to the prison to handle all the wedding details. Burton said the wedding might have happened earlier if it weren’t for Manson having “some situations” at the prison. Manson has had three violations for possession of a weapon, threatening staff and refusal to provide a urine sample. Despite the setback, Elaine shares that the couple will be married next month, hopefully on the first Saturday of the month (which is when the prison holds marriages), and she expects to be married in an inmate visiting room at the prison. For the wedding, the prison has allowed the couple to invite an officiant from outside the prison to perform the ceremony and the couple will also would be allowed to invite 10 guests who are not inmates. Manson and Burton have until early February to tie the knot before they would have to reapply for a marriage license. When asked why she would marry Manson under such conditions of no parole date, not having family visits, and only circumstantial visits from a wife, bride to be Elaine shares that she is interested in working on Manson’s case to prove his innocence and as his wife she will be able to receive information no one has been able to receive, not even Manson’s family. “There are certain things next of kin can do,” she said without elaborating. This can explain why she also maintains several websites in the hope of persuading others of Manson’s innocence, meanwhile living in Corcoran, California, the vicinity in which the prison is located, she has given him and his case her full attention. Their major age difference of 54 years seems ridiculous to Burton’s sister who says “What would any young woman in her right mind want with an 80-year-old man?” While Elaine’s response is as simple as it can be she says”I love him,” “I’m with him. There’s all kinds of things.” Manson’s parole is not until 2027 but that doesn’t seem to stop his future spouse from becoming Mrs.Manson. Woww , Who’s next?? Ted Bundy?